Post-professional Masters from Boston University in 2008. BS received from WMU in 1982. 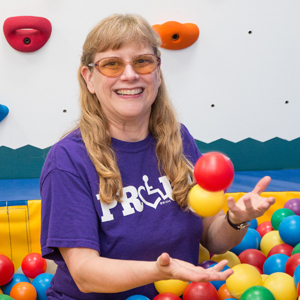 She has worked in the OT field for over 30 years in a variety of settings including skilled care facilities, adult rehab, sensory integration based clinics, Dept of Defense schools and Early Intervention programs. Peggy is certified in many different therapy techniques and enjoys supervising OT students at many local colleges. 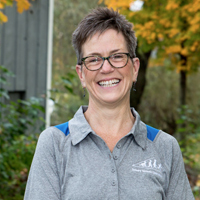 Peggy opened this clinic in 2011 with the vision to help the surrounding communities after moving to Michigan with her husband when he retired from West Point Army Academy. She has 2 adopted children and 2 granddaughters. Tammy graduated in 1987 with her major in accounting. She applied and was accepted into pre-management positions immediately after graduation. After graduation, credits have been acquired in people management along with several business management courses. 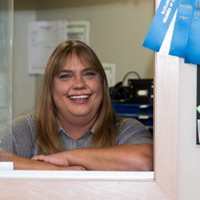 Tammy has been in Medical, Warehouse and Retail management positions with over 20 years experience. Tammy has 7 children, 4 boys and 3 girls with 5 of them from adoption, 2 miniature therapy horses and a rescue dog; and has been married for almost 5 years. She loves to travel, hike in the mountains and read books. Her family believes and attends a non-denominational Christian church. 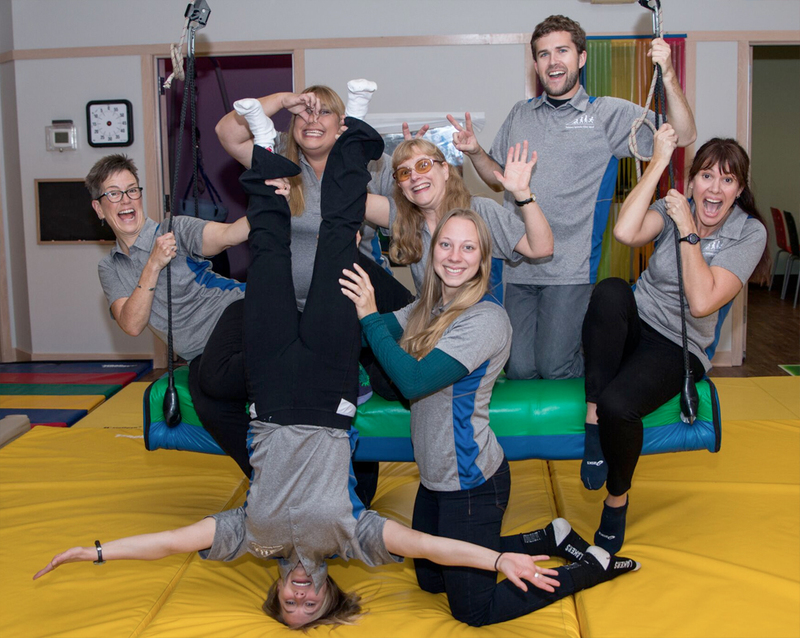 Michael was a level 2 fieldwork student at Sensory Systems and was hired on as an occupational therapist after completing his Masters Of Occupational Therapy degree at Davenport University. He has occupational therapy experience in acute care at Henry Ford Hospital in Detroit and in adult rehabilitation at Canterbury Ridge Assisted Living. Michael is originally from Peoria, IL and moved to Michigan in 2016 for Graduate School. Michael enjoys hiking, camping, fishing, playing guitar, and cooking. Rachel has a bachelor’s degree in psychology/minor in theatre and graduated in 2016 with a masters in occupational therapy from Grand Valley State University (GVSU). She was born and raised in Alabama, lived in Orlando and New York City before moving to Michigan in 2002 to reside with her husband. Rachel has taught yoga since 2004 and is an experienced registered yoga teacher (E-RYT200) through Yoga Alliance. She has taught a variety of classes including regular yoga classes, kids yoga, gentle/restorative yoga, and a therapeutic chair yoga class she developed for seniors in 2009. She is also a certified Zumba instructor sharing her love of music, dance, and fitness with her students! 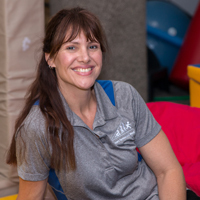 Rachel currently teaches 5 yoga/Zumba classes a week, works 2 weekends in hospital acute care, part-time at a skilled nursing facility in sub-acute rehabilitation, and part-time at Sensory Systems Clinic West. 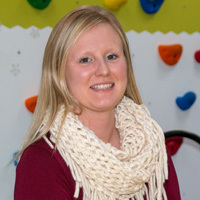 She is certified in Interactive Metronome and is pursuing continuing education in sensory integration techniques. When she is not working, Rachel devotes her time to her 11-year-old son and helping her husband renovate their home. As of December 2017, Molly graduated with her Master’s in Occupational Therapy from Western Michigan University. Molly also has obtained herBS in Interdisciplinary Health Services. Molly has had a connection with Sensory Systems Clinic West since 2012 when she started her initial job shadowing and volunteering work. She then completed her level 2 fieldwork here before being hired. Molly has always had a passion for working with children as she grew up helping her mom in her kindergarten classroom. Molly also has experience with hand therapy and mental health. She is recently married and lives locally in the Hopkins/Wayland community. Molly’s hobbies include spending time at her family’s cottage Up North, water sports, sewing, and gardening. Alycia is currently finishing up her Master of Music Therapy at Western Michigan University. 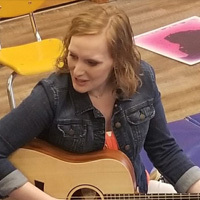 Originally from central Iowa, she received her undergraduate degree in music therapy and psychology. She completed her internship at Children’s Mercy Hospital in Kansas City, MO. There she worked on many units including cardiac, neonatal intensive care unit, pediatric intensive care unit, burn unit, rehabilitation, and cancer. In addition, she has clinical experience in the schools working with a variety of ages, diagnoses, and needs. Her passion is to work with kids to share musical experiences through many facets. With a BA in Special Education from Michigan State University and a MS in Occupational Therapy from Western Michigan University, Jeanne’s professional and personal experiences include working with adults and children with intellectual and developmental impairments, adults and children in psychiatric care, non-profit advocacy, and the Peace Corps. She has worked with infants and families through Early On, as well as with adults in the acute care setting. Jeanne continues to pursue continuing education in her desire to meet the unique needs of each child she sees. Jeanne, her husband and their 5 children have lived in Kalamazoo for the last 10 years after having lived on the East coast as well as overseas. Whenever possible, Jeanne tries to get outside for a run, walk or bike ride… or on a good day, all three!